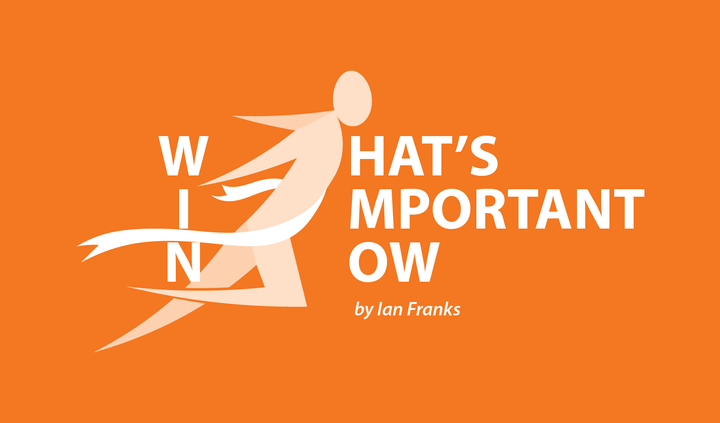 In Columns, Ocrevus, What's Important Now -- An MS Column by Ian Franks. 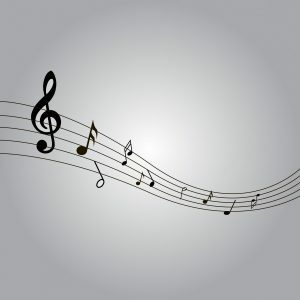 Today, my Pick of the Week’s News is devoted to various news stories, all published by Multiple Sclerosis News Today, about FDA approval of Genentech’s Ocrevus as an MS treatment. 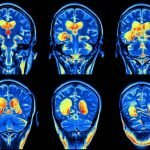 Last week’s approval of Ocrevus (ocrelizumab) by the FDA grabbed the headlines, as it is the first with the go-ahead in the U.S. to treat two different forms of MS.
At long last, and for the first time in medical history, people with both relapsing and primary progressive forms of multiple sclerosis have reason to celebrate. The U.S. Food and Drug Administration (FDA) today approved Ocrevus (ocrelizumab) as a disease-modifying therapy for both forms of MS, a chronic autoimmune disease. The FDA’s decision is historic for primary progressive (PPMS) patients, who until now had no accepted means of slowing the relentless march of their illness, and it’s historic for relapsing MS patients — studies showed that Ocrevus effectively halted the disease in nearly half of treated RMS patients. It’s also historic for the future of MS research and treatment. 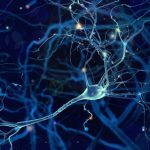 Ocrevus defied all norms by targeting immune system B-cells and, in clinical studies, surpassed most expectations to become what may be the most powerful drug yet developed against MS.
“The FDA’s approval of OCREVUS is the beginning of a new era for the MS community and represents a significant scientific advance with this first-in-class B-cell targeted therapy,” Sandra Horning, MD, chief medical officer and head of Global Product Development at Genentech, said in a late-breaking press release. Ocrevus, which will be available to people in the U.S. within two weeks, is now a part of the MS treatment scene, but its story is only beginning. Reactions to the dramatic news from the FDA were mainly positive but there was a level of caution in there, too. The historic approval of Ocrevus set off ripples in the relatively calm waters of MS news reporting. The drug is viewed as a game-changer by many experts in the field. June Halper, CEO at the Consortium for MS Centers, said: “This is an exciting day for everyone touched by MS, a disease that strikes in the prime of a person’s life when she or he may be starting a career or family. “We have eagerly awaited the FDA approval of Ocrevus. For many people living with MS, this FDA approval is a source of hope,” she said. Developing new healthcare treatments has often been fraught with criticism and controversy, even derision. And the original thoughts, that the science behind Ocrevus could work, was met with similar skepticism. Last week’s approval of Ocrevus was the culmination of their efforts. 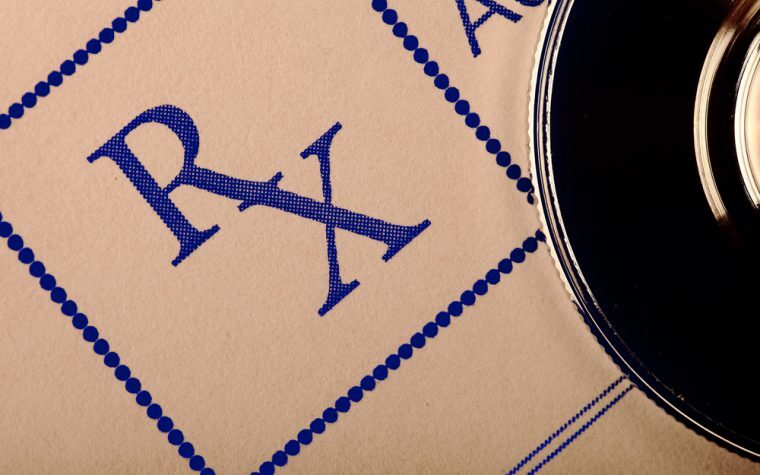 Not being a U.S. citizen, I find it difficult to understand how just one specialty pharmacy can handle the dispensing of such an important drug to all who need it across the country. But, hey, if that works, great. Diplomat Pharmacy, the largest independent specialty pharmacy in the U.S., has been selected to dispense Ocrevus, a limited-distribution drug, to people with relapsing and primary progressive multiple sclerosis. Ocrevus was developed by Genentech, a member of the Roche Group, and is expected to be available by mid-April. Diplomat Pharmacy has a dedicated MS program that can be accessed here. For more information about Ocrevus, please visit this link. While the FDA has spoken, it must be remembered that its approval is only good for the U.S. Other health authorities around the world are yet to make their decisions – and some may well be different. 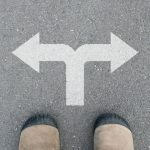 American patient groups and neurologists have clearly been giving Ocrevus (ocrelizumab) plenty of attention since news of its approval landed, as a sweep of U.S. reaction to the FDA’s decision showed. But what is happening elsewhere in regard to this first treatment for both primary progressive and relapsing multiple sclerosis? Genentech submitted approval applications last year to health authorities in Canada, the European Union (EU), Australia, and Switzerland. But — outside the U.S. — patient representatives are not celebrating just yet. 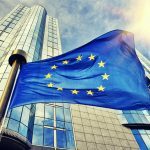 The EU, along with the other countries, have independent regulatory authorities that make decisions based on their own review of the clinical trials data. Their respective processes are not linked to the U.S. FDA decision. 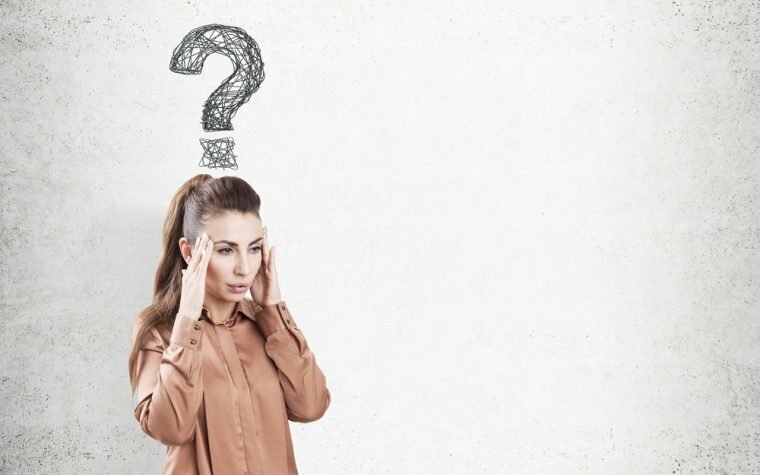 The European Medicines Agency (EMA), or other health authorities, for instance, could approve Ocrevus for one type of MS but not the other. The MS Society of Canada informed its members of Ocrevus’ approval by the FDA with a short announcement, noting the drug is currently under review by Health Canada. But the society also underscored that Ocrevus has the potential to advance MS treatment in ways beyond itself. Only if given a positive reception as to its costs and benefits will Ocrevus become available through the U.K. National Health Service (NHS). This extra step makes for additional waiting for U.K. patients. In Australia, Ocrevus first needs to go through a review by the Therapeutic Goods Administration (TGA) — that country’s equivalent of FDA — and then an assessment by the Pharmaceutical Benefits Advisory Committee, which looks into a drug’s cost-effectiveness compared to other treatments. 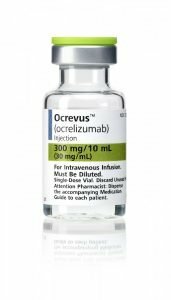 So, it appears that while the FDA decision sparked hope of approvals elsewhere, for patients outside the U.S., the wait for final word on Ocrevus continues. Tagged Ocrevus, pick of the week's news.. This is nothing but an ad for the new molecule, perhaps one should give some of the concerns or things to look plout for a little would be smart? This did nothing for my husband at all !!! The cost was very high for no results at all. Nothing but a huge disappointment! !